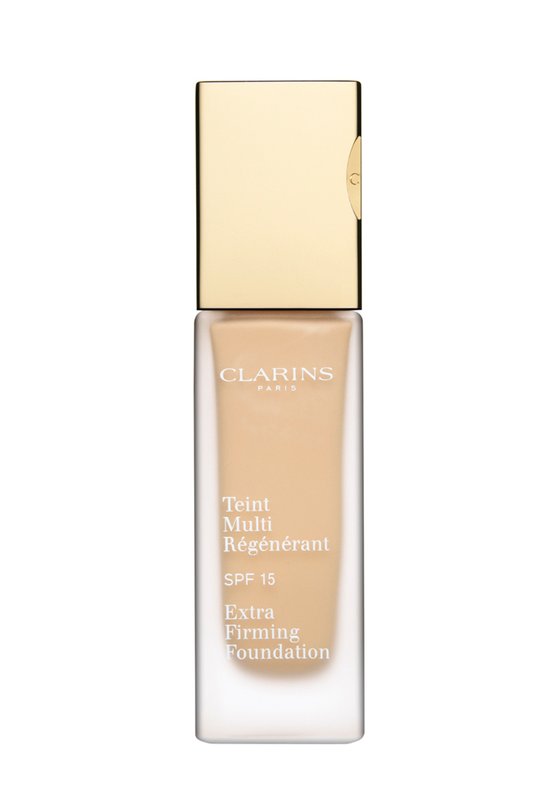 A creamy, rich foundation that delivers a smooth, more radiant, even complexion. 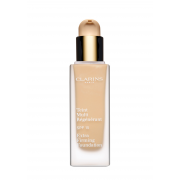 This Extra-Firming Foundation (114) Cappuccino contains SPF 15 to care for your skin and is free from oil. 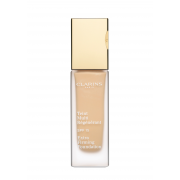 The satin finish foundation is suitable for all skin types.